CLEVELAND, OH (WOIO) - The roster shifts continue as 2019 spring training inches closer for the Cleveland Indians. According to reports, Tribe slugger and free agent Michael Brantley is headed to the Houston Astros--the same team that knocked the Indians out of the first round of the post season this past fall. Michael Brantley, headed to #Astros, played in 143 games for the #Indians last season after surgeries on his right shoulder and right ankle limited him to just 11 games in 2016 and 90 in ‘17. Over those three seasons, he had an .860 OPS against RHPs and a .692 OPS vs. LHPs. Additionally, Tribe outfielder Rajai Davis is reportedly headed to the New York Mets. Edwin Encarnacion was sent to the Seattle Mariners last week, and Yandy Diaz was shipped to Tampa Bay. 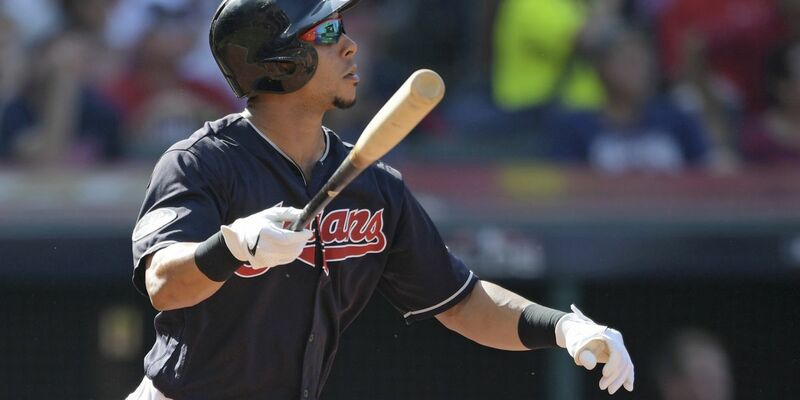 Carlos Santana is coming back to the club from Seattle, where he was traded earlier in the offseason. Will Corey Kluber be the next to go?